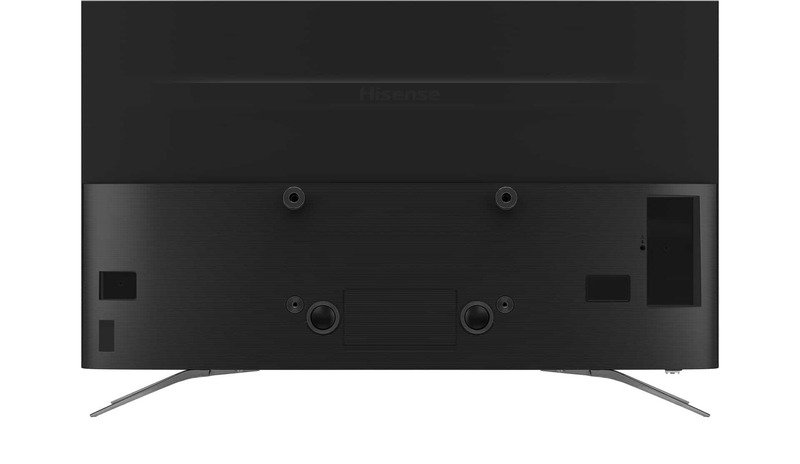 Hisense has now confirmed its new H9E Plus line of 4K smart ULED TVs are available to buy in the US directly from the company’s website, as well as Walmart and Best Buy. Not only are these 4K-enabled TV sets, but they also come loaded with Android TV as their main interface and also feature Google Assistant. Resulting in a one-stop solution for those looking to take advantage of Android TV apps and a way to control Google Assistant-compatible smart home products. As part of the announcement, Hisense has confirmed two models are now available to buy which largely differ in terms of size. Of the two, the 55-inch model (55H9100E Plus) is the more affordable option due to the attached $699.99 MSRP price, while the larger 65-inch model (65H9100E Plus) arrives priced at $1,199.99. Besides the 4K and smart benefits, the H9E Plus line features Dolby Vision HDR and HDR10 support (may vary depending on model), Motion Rate 240 (typical equates to a 120Hz refresh rate in real-terms), UHD upscaling, and sound tuned by Harman Kardon (may also vary by model). This is all in addition to a bezel-less design, four HDMI ports, two USB ports, and Bluetooth audio out. For those less entrenched in the Google Assistant smart home ecosystem, both H9E models are also said to support Amazon’s Alexa voice assistant. Although the H9E Plus line is now available to buy in the US, these TV sets were first announced and showcased back in January during this year’s Consumer Electronics Show (CES) event. As part of that launch the H9E Plus line was announced in addition to a number of other Hisense-branded TV options, including the H10E TV which features a 75-inch display, as well as the H6E-series and the H8E-series. 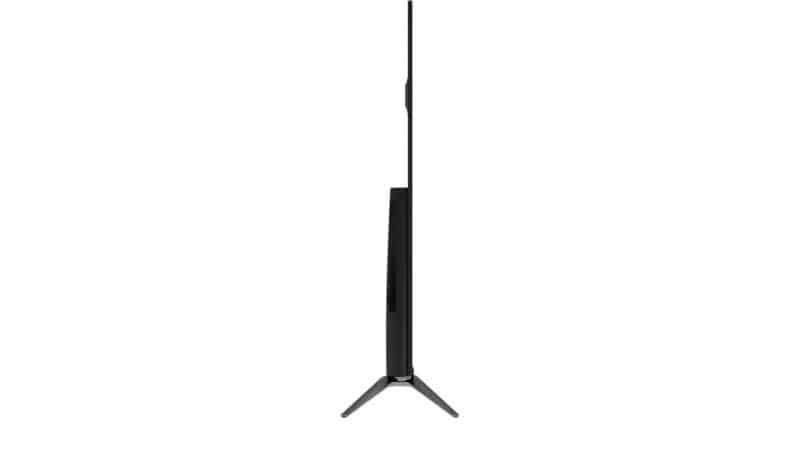 Both of which come in various different sizes starting from 43-inches. Although unlike the H10E and these H9E Plus models, the H6E and H8E lines do not come with Android TV included and instead rely on either Roku or the company’s own proprietary operating system. The Walmart listings for both H9E Plus models are now live and show a discount compared to the MSRP prices listed above. 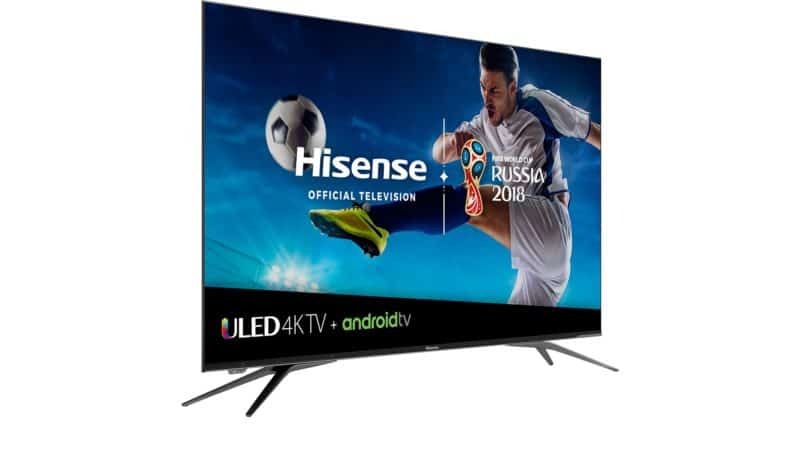 The post Hisense H9E Plus 4K TVs With Android TV, Google Assistant Now Available appeared first on AndroidHeadlines.com |.